Local artists Luca & Christina Gasperi run ARTfarm, a small local vegetable farm and art gallery. 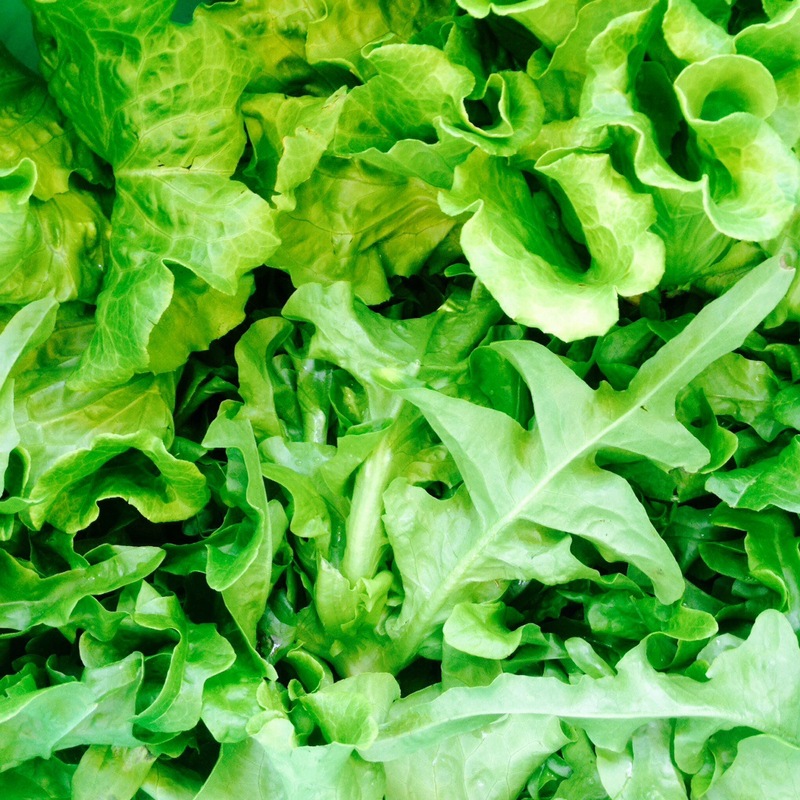 Together with a small staff we grow a variety of salad greens, heirloom tomatoes, herbs, veggies, and tropical fruits. We welcome volunteers who want to learn about our organic growing methods. Enter your email address to subscribe to this blog and receive notifications of new posts by email. No spam! Check out our reviews on Tripadvisor! ﻿ See you in the morning, folks: Lots of sweet salad mix, baby spicy salad mix, tomatoes of all types, a few cucumbers, loads of papaya, some sweet potato, butternut squash, cooking greens, young French breakfast radishes, very mature Asian radish, beets, onions, scallions, cilantro, dill, parsley, bell peppers and all our other spicy and seasoning peppers, ginger root, turmeric, figs. 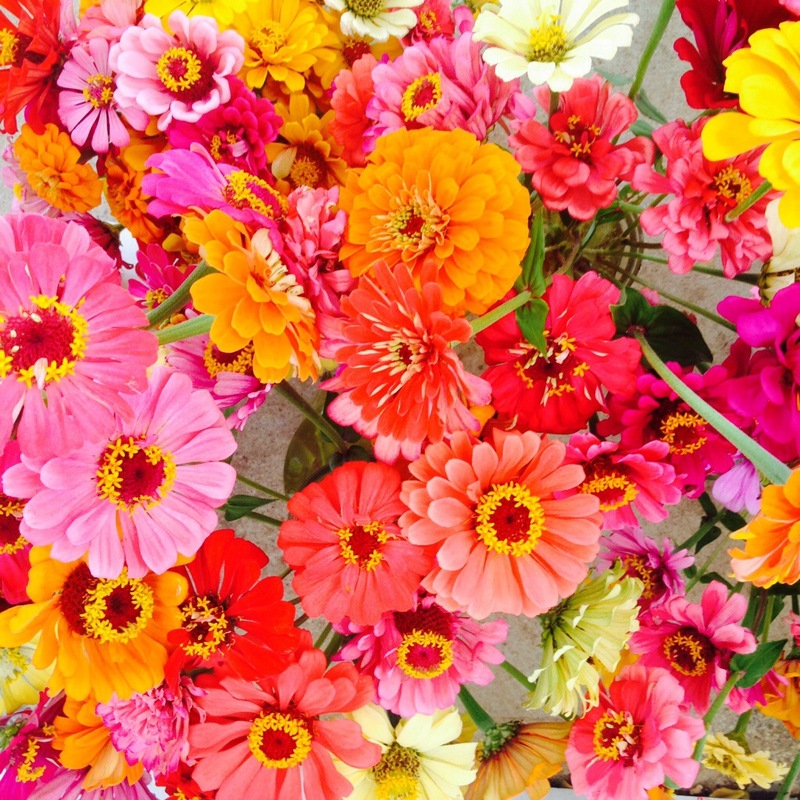 And beautiful colorful zinnias. 10am – 12 noon Saturdays and 3 – 5:30pm Wednesdays, see you at the farm! Learn about Livestock Guard Dogs – USDA The USDA’s research has shown LGDs to be effective in protecting sheep – on St. Croix, from feral dogs. Rob Bob’s Permaculture YouTube Channel This guy is full of great ideas. And he’s soothing to watch. Enjoy! SARE grants Innovation grant opportunities for small farms! University of the VI Agricultural Experiment Station Dr. Godfrey & friends run the Senepol cattle at Longford around ARTfarm! USVI Department of Agriculture Our VI Department of Agriculture’s official Facebook page (vifresh.com and doa.vi.gov undergoing renovations). VI Agrifest (Ag Fair – in mid-February on St. Croix) The official site of the non-profit that runs the Ag Fair every year on St. Croix!